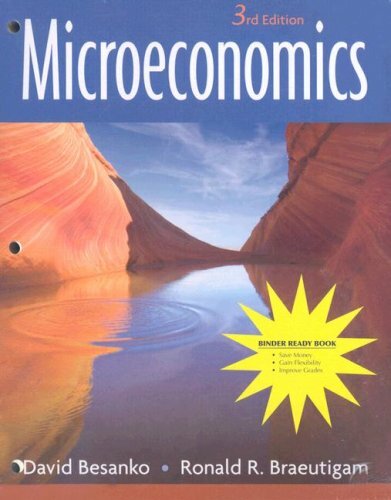 "Besanko" and "Braeutigam" present the concepts and theory of microeconomics in a style that enables the reader to learn and experience it. The authors include numerous fully worked-out problems that provide a step-by-step road map to help them solve numerical problems. In addition, extensive real-world examples are integrated throughout the chapters that show contemporary applications of the theory. Each chapter also opens with an engaging example to draw readers into the material.